Dr. Beverly Lynn, CEO of Programs for Parents in Newark, New Jersey, wanted to do something really special to commemorate the 35th Anniversary of their non-profit organization, which serves as the principal advocate for child care services in Essex County and offers a full range of services, including professional development, technical assistance and parent education. 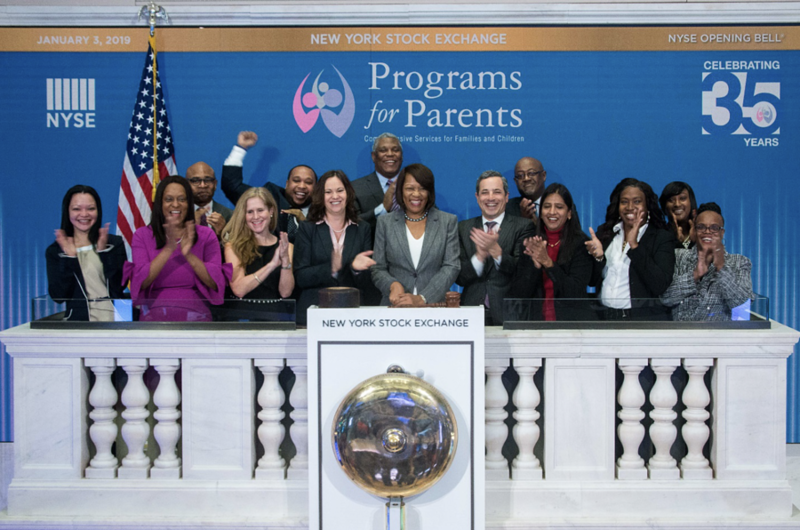 On January 3rd, 2019, she was joined by board members, parents, and providers to ring the opening bell at the New York Stock Exchange. I had the pleasure of speaking with Dr. Lynn to learn more about this amazing honor. How did you come to be invited to ring the opening bell? I wanted to do something for our 35th anniversary kickoff. I was initially told that you needed a member of the New York Stock Exchange sponsor you in order to ring the bell. I approached my board, but no one knew anyone. We decided to put in the application and see what might happen. We reached out after a few months and learned that a decision had not yet been made but were told to be prepared. The day before we rang, we received an email at 3 p.m. to ask if we could be there in the morning! Of course, I knew we would be able to pull something together, and I was able to get five board members, parents, child care providers and staff all attend. What was your key message that day? One of the things I wanted to be sure to share while I was at the NYSE was the importance of child care to everyone—including to those in the business sector. I had all of one minute to say something, but that is what I shared. I hope that we can spark that discussion now. Our plan is to send a follow up letter to the president of the NYSE (the first female in 200 years!) to find out how we can begin to converse with her and possibly even members of the Stock Exchange. Our strategic plan includes working with more businesses. New businesses are coming to town and we’ve had some opportunities to talk with a few of the larger ones about child care and how Programs for Parents can support their hiring. But, we want to do more than that. We also want to create a business champion in New Jersey who can speak statewide about the importance of early education, its impact on families, business operations and the workforce, as well as the future workforce. What are you most proud of after 35 years? I think I’m most proud of the thousands of parents we have helped over the years through R&R and subsidy. I say that because lately we’ve been interviewing for a job in our subsidy department. Many of the applicants have shared that their family was impacted in some way by Programs for Parents. It’s coming full circle; they know the agency and the agency has supported them in some form or fashion. Now they want to give back because they benefited in some way. What advice would you share with other Child Care Resource and Referral Agencies (CCR&Rs)? Don’t be afraid to innovate. Don’t be afraid to be the first to try something new. Even if you are not successful, there are always lessons to be learned. For example, we are the first CCR&R in New Jersey to initiate a shared services alliance. This took three years of planning before we actually got the grant to do it! We went to conferences, spent time learning more about it, visited a shared services operation, talked to directors, surveyed people and did extensive ground work. All of that work made it easier when it came time to write the proposal. We had a great first year and made some adjustments to better meet the needs of our alliance for the second year. We expanded our alliance by two new members and expanded the concept to two new counties and we will serve as the hub… so it’s happening! This is a process. It’s not as though once the grant is over, it’s over. You have to be thoughtful about how you move the work forward and find advocates to help you continue to fund the work. As another example, we just got a grant through the Boston Vital Village (funded by the Robert Woods Johnson Foundation) where we will be working on a project related to adverse childhood experiences. I’m talking to people in other states, trying to find a model for Essex County. I know some folks from a university that I’m inviting to do a research project with me. We have the funding, and are now finalizing the model, setting up training and will be working in ten programs. We will evaluate this work to demonstrate some level of effectiveness. There are some unknowns, but whatever we learn will be valuable. Earlier you mentioned the importance of business champions. How have you found champions to support your work? It’s all relationship based! I’ve developed friendships, shared information, served as a resource, and built trust. I tell it like it is, and that is appreciated in the philanthropic community. I also ensure that I’m communicating with funders, providing updates and reports. You keep communicating even if it doesn’t turn out exactly how you thought it would! What has helped you to be successful as a leader of Programs for Parents for the past 11 years? My passion for early education and having a vision. If you have those two things, among other skills, you can make things happen! What’s next for Programs for Parents? One challenge we’re facing is that the majority of our funding comes from the state. While that is not expected to change, I’d like to have another strong partner to establish a long-term relationship. It might be a business partner or perhaps continue to expand our shared service alliance large enough to help fund the resources we need to support them. I haven’t figured out exactly what it is yet, but I’m working on it! As a Partner Success Director, Sara embraces opportunities to engage with perspective members, strengthen client relationships and find solutions to effectively support their needs. 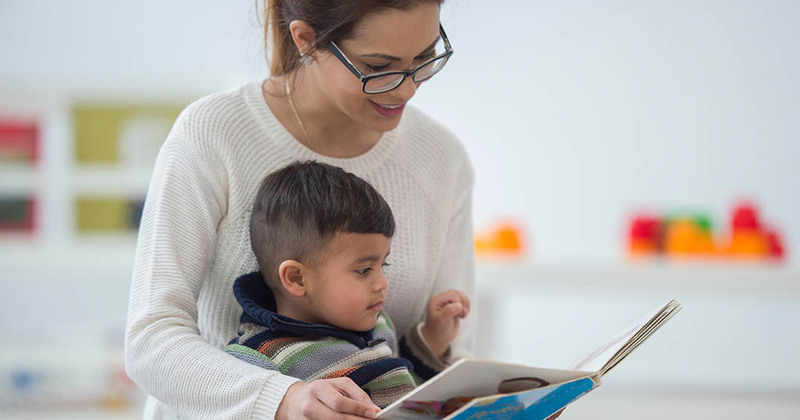 A former toddler teacher and center director, Sara brings years of experience in early care and education along with her knowledge of quality interactions and system building from her work as a CLASS Trainer and former NAEYC Accreditation staff member. She holds a B.S. in Human Development and Family Studies from The Pennsylvania State University. 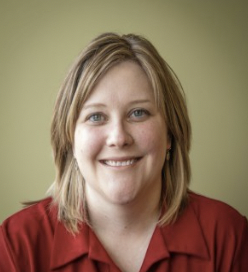 Recently, Sara relocated to Knoxville TN and enjoys walking her dog, hiking and camping in the great outdoors.